Hand-dyed 100% handkerchief linen baby blanket. These are a one-of-a-kind tie-dyed baby blankets! If you want a truly unique baby gift or something beautiful for your own child, it's just the thing. I hope you'll love them as much as I enjoy making them. 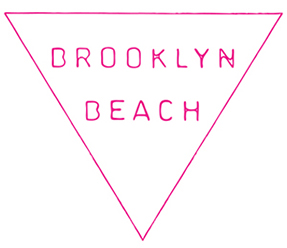 Welcome to Brooklyn Beach, home of all things soft, beachy and bursting with color! From linen tie-dyed scarves, shorts and beach blankets to our signature sea-salt Brooklyn Beach Hair spray, we've got what you need to keep you relaxed, hot and beachy-looking all year 'round! A N D . . . .
© 2019 Brooklyn Beach. All Rights Reserved.